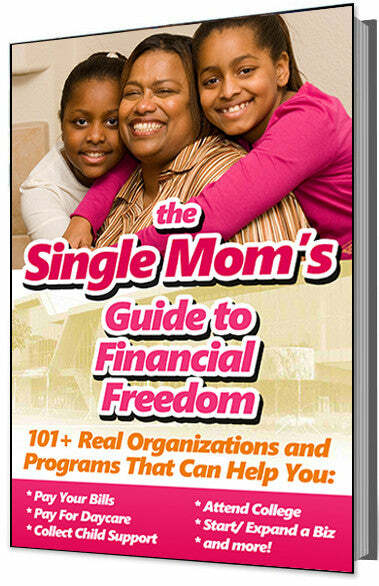 Vanessa Howard from Tampa, Florida was once a homeless single mother with three children. But she has long recovered, started her own business called Giving Hands Hair Salon, and now gives back to the community by giving homeless women and girls free makeovers. So far, she has given 275 people free trims, facials and manicures. Vanessa knows all to well how difficult life can be when you are homeless. She was a victim of domestic violence, was pregnant as a teen, and left her "drug infested" childhood home. At one point, she even considered suicide. But one day, the tables finally turned. She told CBS News, "I was tired of being homeless, tired of being alone and prayed for help." After finally getting a place to stay, she worked for years in local beauty salons. Eventually, she got to the point where she could open her own salon which she named. 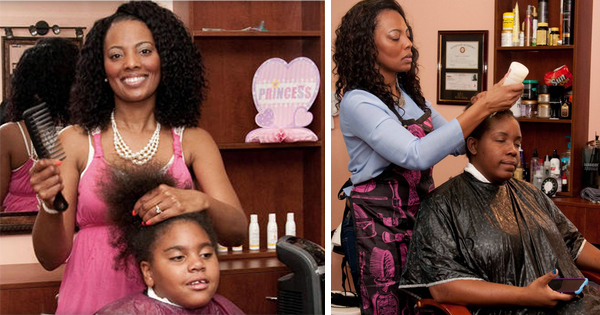 The name, Giving Hands Hair Salon, reflects what she wanted to do most, and that was to give back to her community. "We want them to feel good about themselves," Vanessa told CBS News. "We don't want them to be concerned about how they look." She also says that her salon especially helps homeless girls during the back-to-school season, so that they can "feel like a princess for a day" and go back to school feeling confident. They also provide homeless girls with free headbands, backpacks and school supplies. Finally, she said during the interview that she encourages other business women to reach out and help their local communities. "All of us have a story, and I believe that we should use what we've been through to help others," she said.